Join WIHS in the Winners Circle! 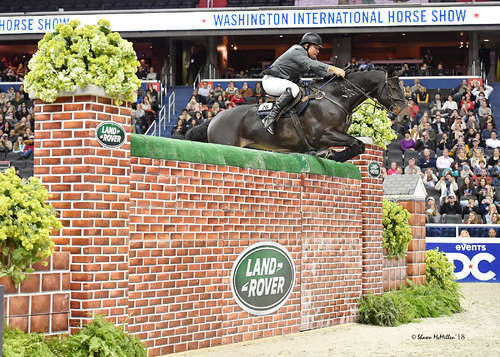 As the premier metropolitan equestrian event in the country, WIHS offers partners a unique opportunity to connect and engage with passionate consumers and influential decision makers in the equestrian world and beyond. 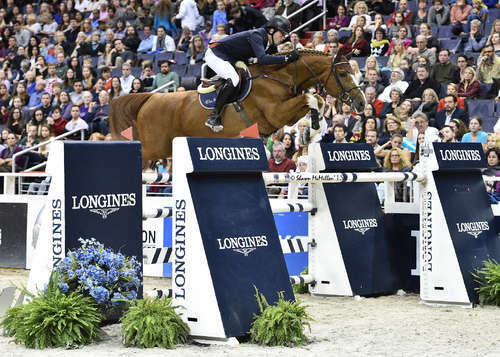 Next year’s competition, Oct. 22 - 27, 2019, will welcome more than 500 horses and riders from around the world to Capital One Arena for six days and five nights of world-class equestrian competition in the heart of the Washington, DC. WIHS offers custom-tailored sponsorship solutions to fit each partner’s goals and budget. 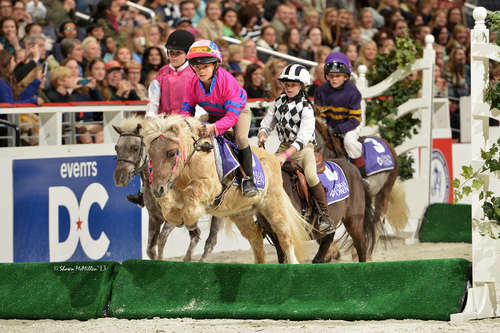 WIHS offers customized corporate sponsorship packages with benefits and amenities tailored to meet your objectives and include VIP hospitality, onsite branding, ticketing for clients, in-arena presentations, social media, public relations and advertising. Experience the energy, thrill and excitement of world-class show jumping from our popular VIP Dining Clubs. Our Ringside Clubs offer luxury accommodations, exceptional nightly buffet menu and open bar, and nightly parties and receptions. Hospitality options vary from $1,500 to $25,000 and are considered part of sponsorship packages, therefore are tax deductible less the value of goods received. The Official WIHS Program, WIHS Prize List and WIHS Regional Horse Show & USHJA Zone 3 Championship Prize List are effective solutions to reach a large and diverse audience including owners, riders, trainers and spectators from around the country. Each publication offers unique opportunities to showcase your products and services to a well-educated, affluent, and influential audience. Hosted online and prominently displayed on Capital One Arena’s main concourse throughout the week, the popular WIHS Silent Auction is a great way to increase exposure for your business. WIHS is a 501(c)(3) non-profit organization so the value of all donated items is tax deductible less the value of benefits received. For information about the WIHS Silent Auction, please contact Lara McPherson at lara@wihs.org or 202-525-3679.